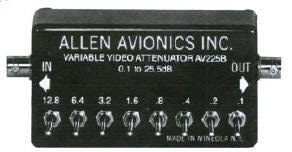 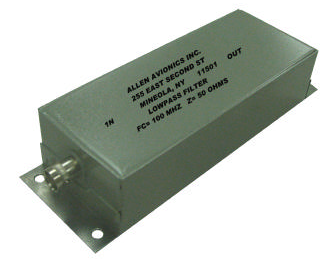 Allen Avionics makes a wide variety of passive filters. 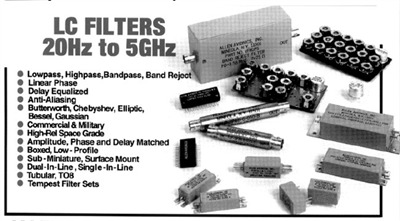 There are some general filter documents shown that might be helpful as you determine what type of filter best suits your needs. 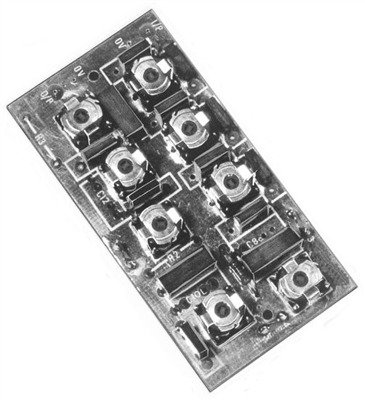 If you need help, please contact us and we would be glad to assist you.